As the official podiatrist for the Boston Ballet, Jordana Szpiro, DPM has the credentials and expertise to treat all your foot and ankle concerns. 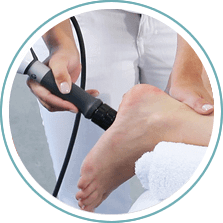 Located in Boston, MA, our practice, Boston Common Podiatry, Skin & Wellness, has access to various advanced equipment regarding podiatric treatment and procedures. 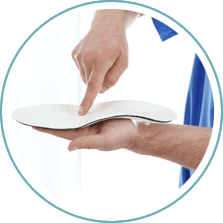 Boston Common Podiatry specializes in heel pain, skin conditions of the foot, sports medicine, general podiatric care, laser wart removal, laser treatment for fungal nails, and offers custom made orthotics too. 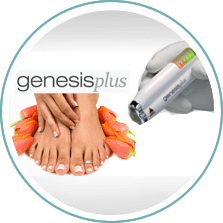 We perform procedures involving surgery, as well as shockwave therapy (EPAT), Sculptra foot fillers, and hair removal. We work with each patient to develop a unique plan that will address all of their problems. We at Boston Common Podiatry, Skin & Wellness work closely with Boston University to offer internships to its students pursuing medical professions. 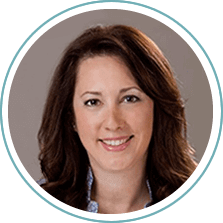 Dr. Szpiro is also an expert in laser wart removal and the treatment of toenail fungus through the use of laser therapy, and she has lectured extensively on laser treatment at the APMA Annual Scientific Meeting. To schedule an appointment, call us at (617) 262-2266. 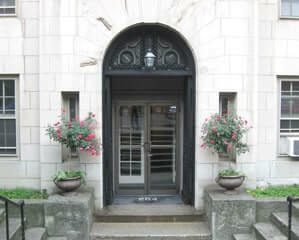 We accept a variety of insurance plans and payment with cash, check, or credit card.